I wrote earlier this summer about using the classic lemonade stand to teach your kids about money. 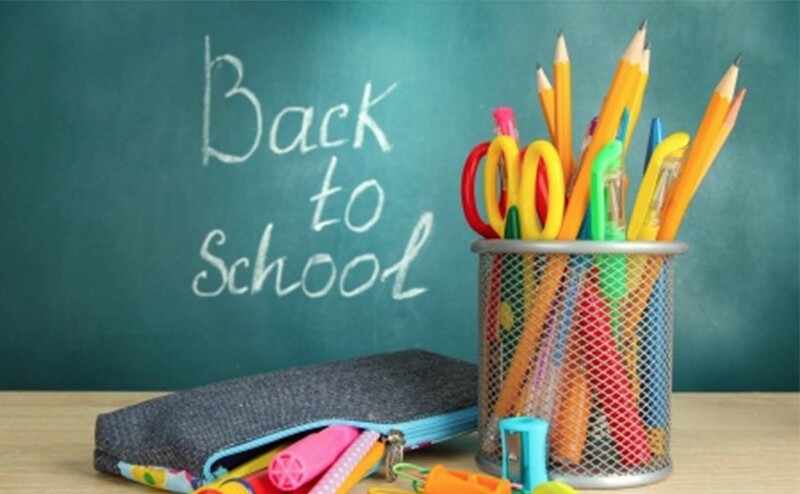 Back-to-school shopping is another great opportunity to continue the financial education. One of the best teachable moments to teach your kids good financial skills is through the back-to-school shopping process. Before your inbox gets cluttered with advertisements or your kids start seeing ads on TV or the internet, come up with a plan to involve them in the process and make smarter shoppers of them.